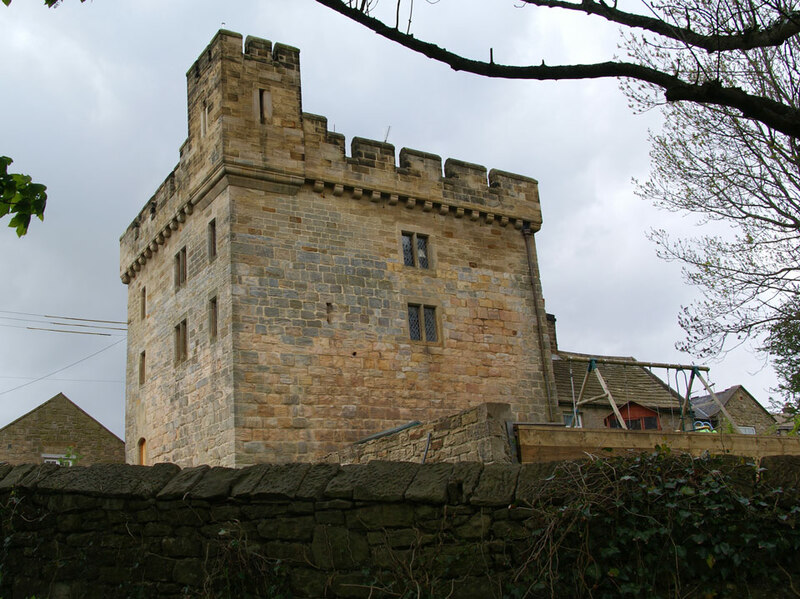 A late 13th Century, 3 storey, fortified pele tower with walls 8 feet thick. It fell into ruin but was restored in 1845 by Countess Ravensworth so that it could be used as alms houses. It is now a private home.